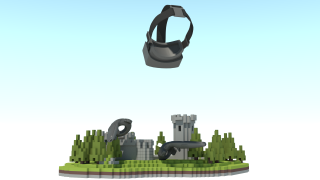 VoxVR is a creative tool that lets you create 3D models using small blocks in virtual reality. 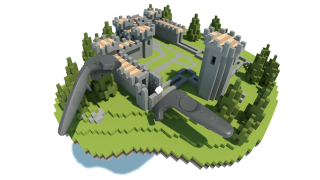 This application allows you to create voxel art in an intuitive and easy way. It is really fun to stand in your own creation while creating it. 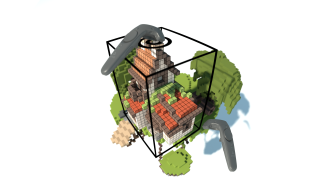 You are also able to import existing voxel files to view them from a whole new perspective. 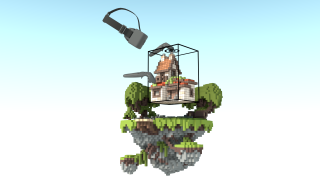 This software is made for both: artists and gamer's, because you can export your work to common voxel file formats as well as optimized mesh files but it is also great fun to create buildings, characters, etc. 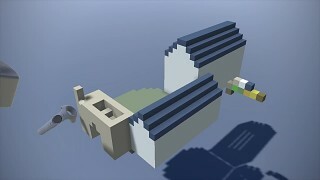 in VR. Build everything you can imagine. From characters and pixel-art to vehicles and buildings. 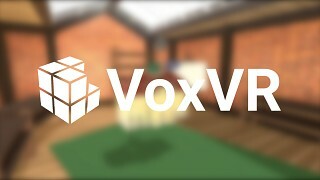 It is a lot easier and so much more fun to build 3D objects in 3D space than on a 2D screen.Share your creations with others in our VoxVR Subreddit! 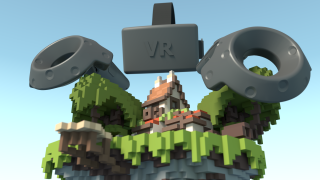 VoxVR ist perfect for voxel artists because of the physical environment, that lets you place voxels precisely and fast, in combination with our on productivity optimized tools. We also want to offer you as much compatibility to traditional programs as possible. That is why we already have support for Magica Voxel (.vox), Qubicle (.qb) and an export option for 3D formats like FBX (.fbx) or Collada (.dae). We are working on several systems, which will make it even easier to create complex voxel structures, like brushes, copy & paste-, select- and move- tools.